Establishing an excellent record of safety begins by establishing a “safety first” culture. 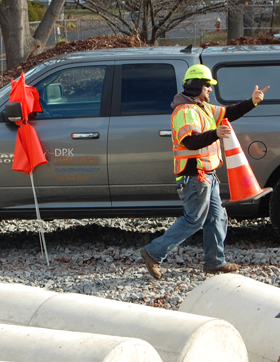 At DPK, health & safety is a daily focus and one of our highest priorities. It’s simple. Our people are our most valuable assets so we make an ongoing investment in their wellbeing. DPK’s health & safety program results in many additional benefits. 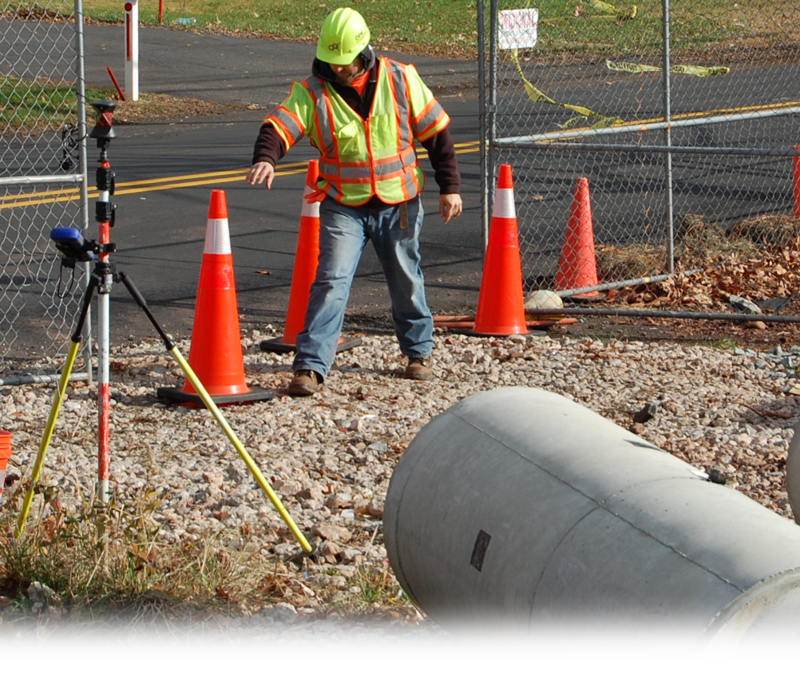 Preventing accidents through a behavior-based approach means our field teams experience no injury and no downtime. Our equipment is managed more consistently and more carefully, so we experience far less interruption on-site. All of this facilitates more jobs being completed on time and on budget and increases our customer’s level of satisfaction. Operationally, our EMR remains low further reducing insurance costs. Our safety certifications and training enable us access to project opportunities with the most rigorous safety requirements. So no matter how you measure it, supporting health & safety for our people equals increased opportunity for business. It’s a smart and responsible initiative that we believe pays for it self.